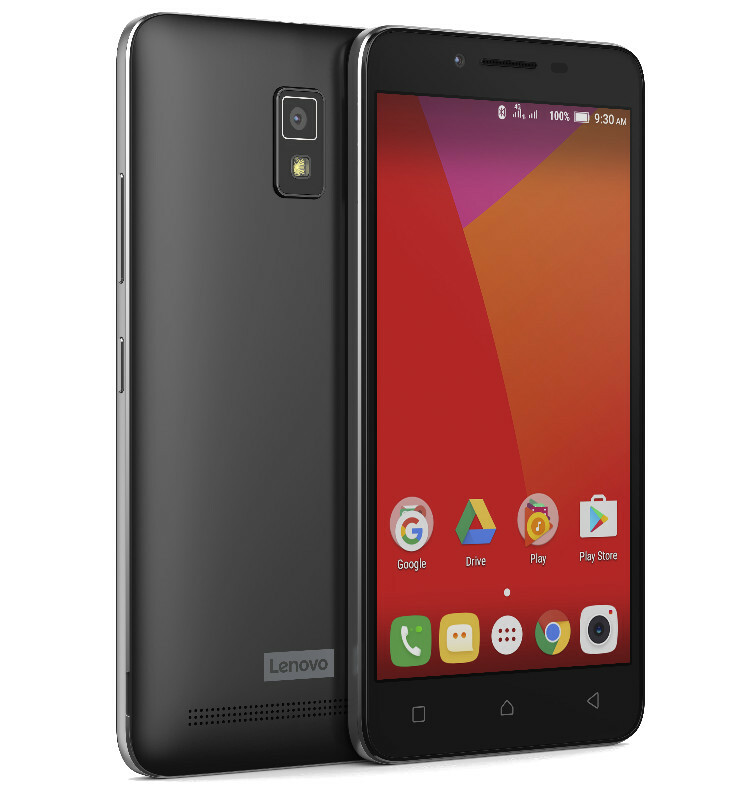 Lenovo A6600 Plus is the latest budget offering from Lenovo for the Indian market. It is announced with two other smartphones – the A6600 and A7700 pricing from Rs. 6999. 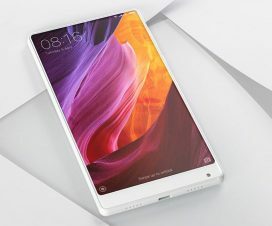 The A6600 Plus will be the best alternative of Xiaomi Redmi 3S as both the devices shares some similar specifications and price tag. 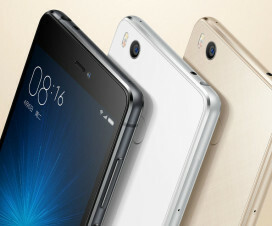 The Redmi 3S was announced back in August for Rs. 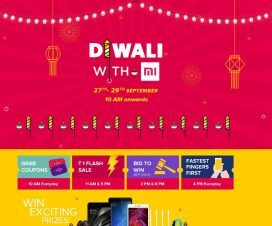 6,999 and is already available to purchase across various online stores like Flipkart and Mi.com. Coming to the specifications, the Lenovo A6600 Plus features a 5-inch (1280 x 720 pixels) HD IPS display with 72% screen-to-body ratio and 800:1 contrast ratio. Under the hood, there is a 1GHz quad-core MediaTek MT6735P 64-bit processor coupled with Mali-T720 GPU and 2GB RAM. Considering the Redmi 3S, it is powered with octa-core Qualcomm Snapdragon 430 64-bit processor with Adreno 505 GPU and 2GB RAM. On the camera front, the Lenovo A6600 Plus sports an 8MP auto-focus rear camera with LED Flash and a 2MP front facing camera. It has dual SIM support and runs on Android 6.0 Marshmallow out-of-the-box. 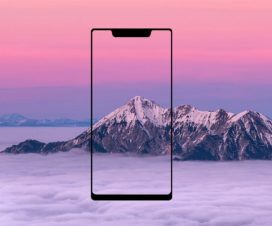 The connectivity options includes 4G VoLTE, WiFi 802.11 b/g/n, Bluetooth 4.0 and GPS, measures 141 x 71 x 8.8mm and weighs 142g. Price and availability: The Lenovo A6600 and A6600 Plus come in Matte White and Matte Black colors and starts at Rs. 6999 for A6600 with 1GB RAM and the A6600 Plus with 2GB RAM is priced at Rs. 7749.